Bring a smile on the face of your little princess by gifting her this lovely doll. 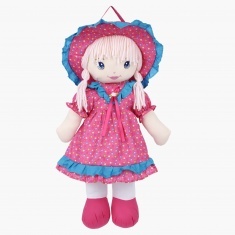 Extremely soft and flexible, your kid will love to hug or cuddle this alluring doll. 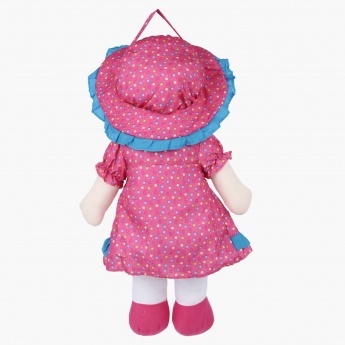 This printed doll with matching shoes and a cap will lend it an attractive and captivating look.